You’ve probably heard about the relation between probiotics and weight loss. Probiotics aren’t some miracle fat burning pills (such pills don’t really exist! ), but they can provide digestive support which is essential for natural metabolic processes. 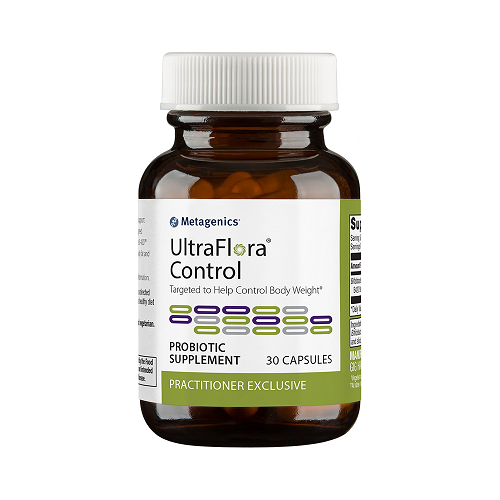 Metagenics UltraFlora Control is an ideal probiotic weight loss support supplement. 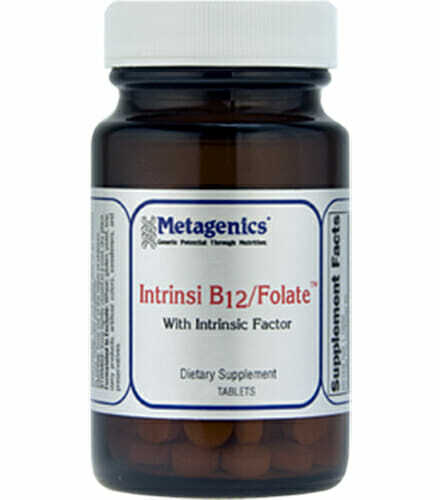 Features Bifidobacterium lactis B-420™ probiotic strains which have been the most widely researched for weight loss support potential. Designed for those who need a nutritional boost with their diet and exercise routines. Probiotics have in impact on everything from healthy digestion and detoxification, to immune response and cognitive function. 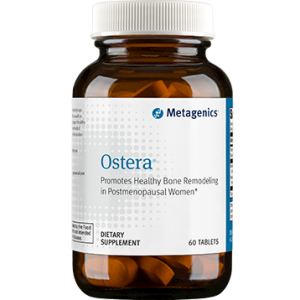 30 Vegetarian-friendly capsules = 30 servings per bottle! Nothing will help you to burn fat like a healthy diet and plenty of exercise. The bottom line is this: if your energy intake vastly exceeds your energy expenditure, body fat will continue to grow and thrive. There is no miracle cure for a flabby gut or other accumulations of body fat. Even surgeries which offer immediate fat removal come with countless repercussions and lifestyle adjustments, in addition to the hefty initial price tag. Therefore, let it be known: all “fast and easy” weight loss methods should be viewed skeptically, particularly those which are not grounded in well-researched dietary adjustments. However, this news is no help to those who have been in a continuous struggle to achieve significant results from their diet and exercise plans. And that’s really no surprise. Maintaining these plans can be extremely difficult! 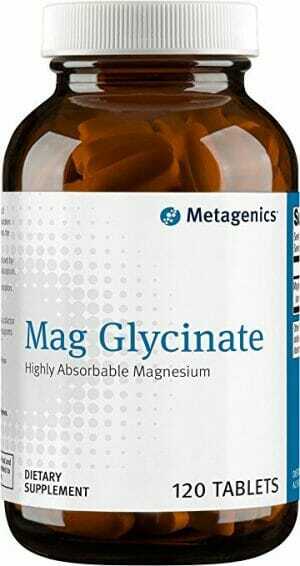 The problem is made even more severe for those with metabolic or digestive issues which make the results even slower to show themselves in the bathroom mirror. This is where probiotics come in! If you find that your best efforts at dieting and regular exercise fail to provide the expected weight loss results, then you may have a lot to gain by minding the health of your gut flora. For those who are unaware, healthy bacterial strains (known as probiotics) form a flora of bacteria in the gut where they play an integral role in healthy digestion and detoxification. Certain poor lifestyle choices can cause the probiotic flora to become damaged. This tends to result in increased inflammation throughout the gut which can affect everything from healthy digestive processes to appetite signaling.1,2 It’s worthwhile for anyone of any weight to consider the health of their gut flora, but the benefits may be particularly distinct for those who are struggling to see results from natural weight loss methods. *B-420™ is a trademark of Dupont. 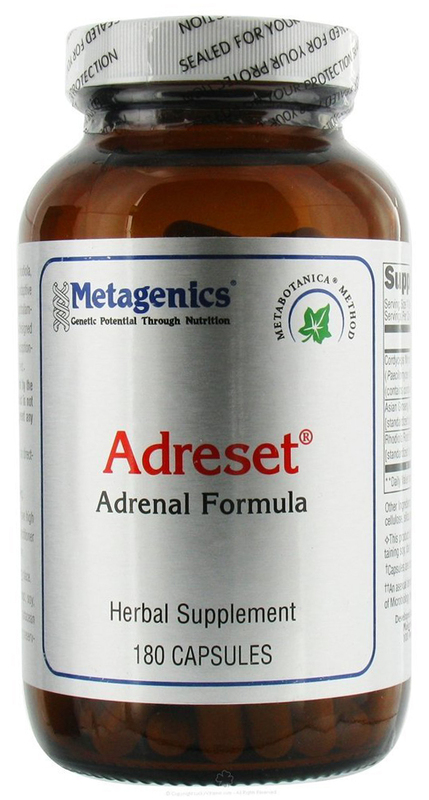 Take one capsule per day or as directed by your healthcare practitioner as part of a healthy diet and exercise regimen.